Due to increasing demand in the market for shelter company services in Mexico, the Tecma Group established a permanent presence in Baja California in 2014. Initially, the Tecma Tijuana operation came on line, and, then, was soon followed by the establishment of company foothold in Rosarito. In additon to having the infrastructure to attend to manufacturing client company needs in these two Baja California cities, the Tecma Group of Companies is also positioned to serve firms that require the installation of manufacturing capacity in the communities of Mexicali and Tecate. As of 2011, the Mexican state of Baja California contributed 2.5% to Mexico’s total GDP. Despite relatively modest overall contribution to total national economic output, Baja California has a vibrant and modern manufacturing sector in a number of globally critical and competitive industries. Tijuana and, more broadly, Baja California, contribute significantly to Mexico’s industrial output in the automotive, aerospace and medical device industries. Tecma Tijuana and other Baja California locations will support automotive manufacturers endeavoring to start-up and maintain operations in the State. 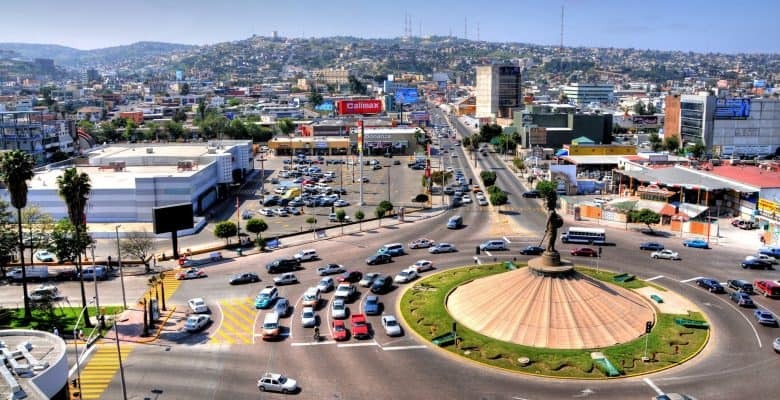 According to the Tijuana Economic Development Corporation, automotive manufacturing in the city took off exponentially during the last decade, when the numbers of individuals employed in the sector increased by a factor of 140% during the period 2003-2008. OEM assemblers, as well as auto parts and accessories manufacturers such as Hyundai, Toyota, Motor Car Parts of America, AutoLiv and Bose are among the more than fifty automotive industry related manufacturers that are domiciled there. With respect to the aerospace industry Tecma Tijuana is also well-postitioned and able to provide manufacturers with the company’s time tested, reliable and trustworthy Mexico shelter services. As the number of aerospace companies with a presence in the city rapidly approaches thirty, more manufacturers are finding out why Tijuana and Baja California is home to Mexico’s oldest cluster of aviation and aerospace related organizations in the entirety of the Republic of Mexico. Aerospace manufacturers in that make their home in Tijuana and Baja California participate in both on the civil and defense sides of the international aerospace market. Tecma Tijuana and Baja California industrial site selection information can be obtained by contacting a Tecma Group of Companies representative. 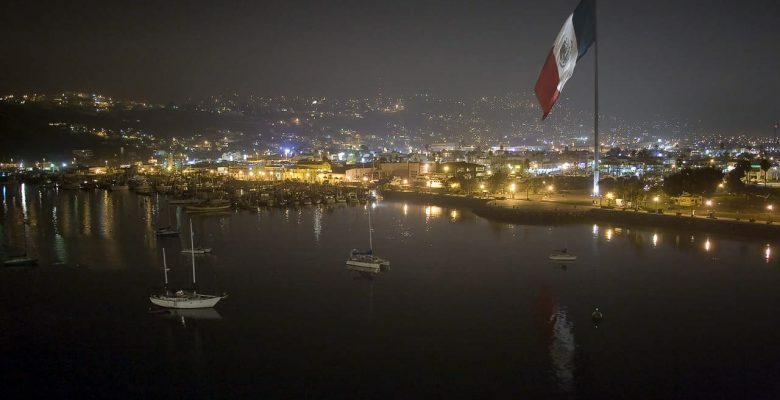 The Port of Ensenada is also Mexico's second busiest. 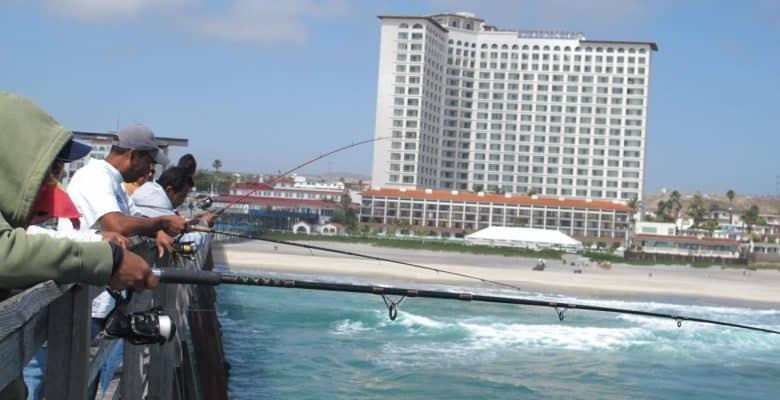 Rosarito Beach lies on the coast of the Pacific Ocean on the Baja California Peninsula. 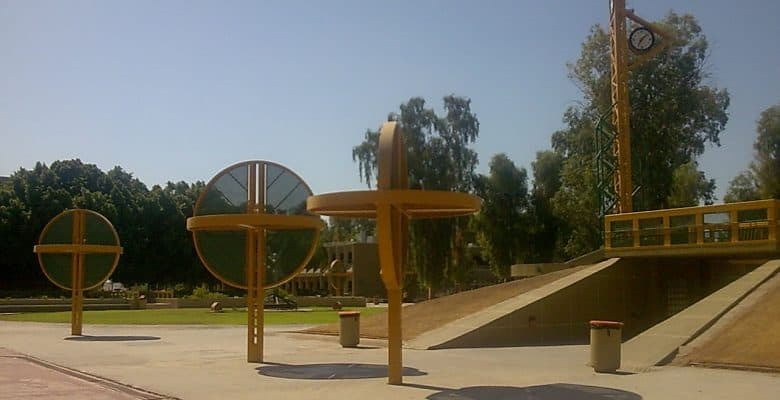 The Autonomous University of Baja California has three main campuses in the cities of Ensenada, Mexicali, and Tijuana. "Tijuana has been home to world-class manufacturing companies since the 1960s." "In Baja California the cities of Mexicali, Tijuana, Ensenada and Rosarito have a sizable industry base." "Northern Baja California and Southern California constitute a model crossborder economy."